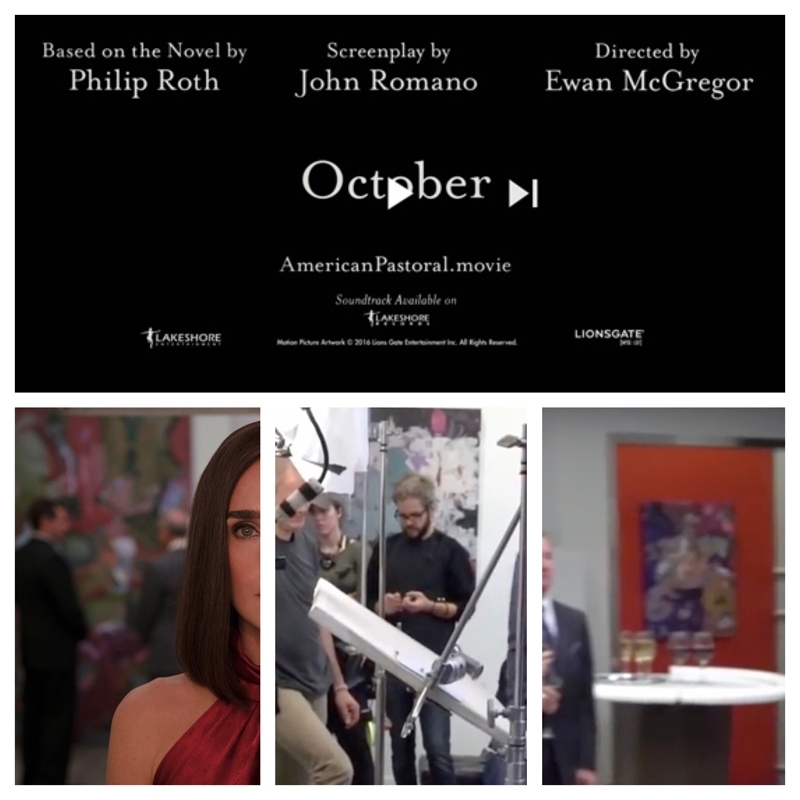 Selected by set designer for movie, American Pastoral, based on the novel of the same name by Philip Roth. (2016). 3 stills of Grabarsky paintings in the background (see below). (Sorry to cut you off JenniferConnelly).